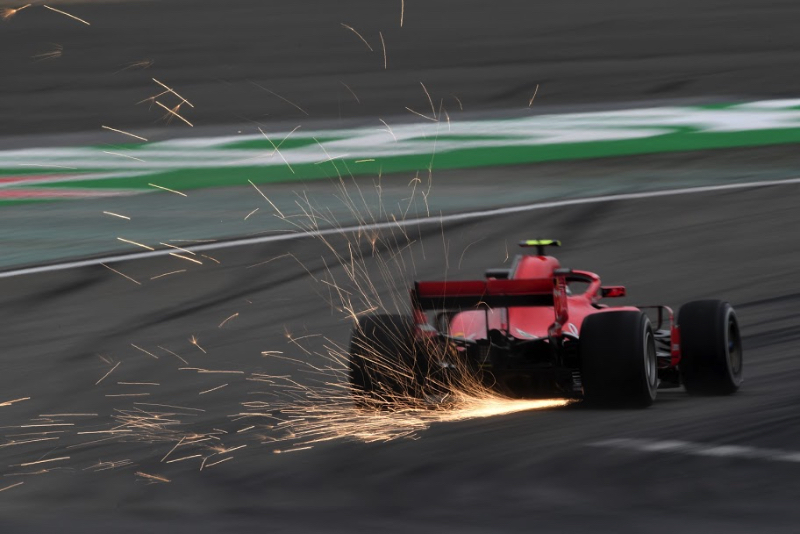 F1 legend Niki Lauda admits that Kimi Raikkonen is looking strong so far in 2018. "We are seeing the best Vettel ever," the German's first F1 team boss Gerhard Berger told Auto Bild. "He's like a vampire. Once he licks blood and sees victory, he does everything to get it." "We'll have to watch what Ferrari does," he told Finland's Turun Sanomat. "Sebastian Vettel won twice but Kimi has been faster," Lauda added. "It doesn't matter to anyone who I've been in contact with," Raikkonen insisted.